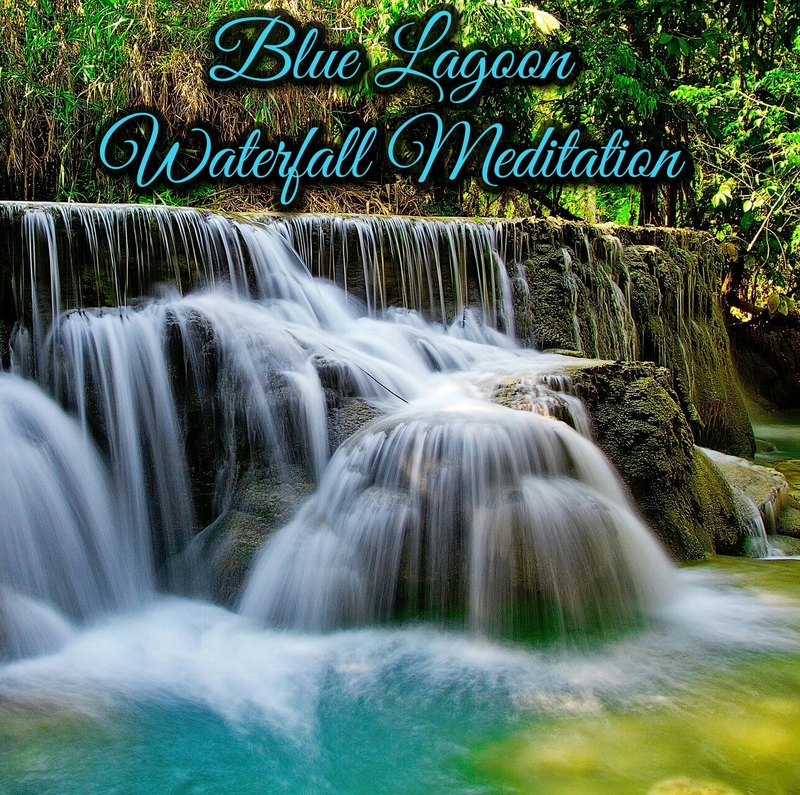 Relax to Blue Lagoon Waterfall Meditation, the perfect relaxing mp3 music download specially designed to encourage and enhance meditation, yoga, healing sessions and a state of Zen. The aim is to clear the mind and open the third eye. Let the calming, subtle sounds take you to a higher state of consciousness.